A smart battery is a rechargeable battery that is equipped with a battery management system (BMS). Packet Digital and Vertical Partners West recently developed an intelligent battery management system for the Venom Commercial Series of drone power products. A smart battery is a rechargeable battery that is equipped with a battery management system (BMS). Packet Digital and Vertical Partners West recently developed an intelligent battery management system for the Venom Commercial Series of drone power products. With the fleet management software, you can link multiple systems and control them seamlessly through easy-to-use web application. Use this in unison with the BCMS to capture data, life cycle maintenance and compliance reporting. This system simplifies the process of charging the battery by correcting improper charger settings. 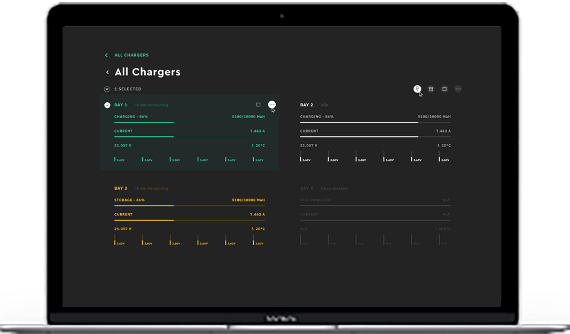 It grants you immediate access to all statistical information for your entire battery fleet. Botlink pilot, Will Dehoogh stated “the software provides accurate data and it is very easy to use. It helps to determine what battery I should use for an upcoming flight”. Batteries have a direct influence on flight performance. This system allows you to manage your fleet of batteries by pairing the Venom Commercial Series Smart Batteries and chargers with the Venom Commercial Series Battery and Management System (BCMS). Venom’s BCMS simply allows you to better manage your batteries regardless of the operation size. Venom uses the highest-grade lithium cells allowing for the best life cycle, stability and energy density. 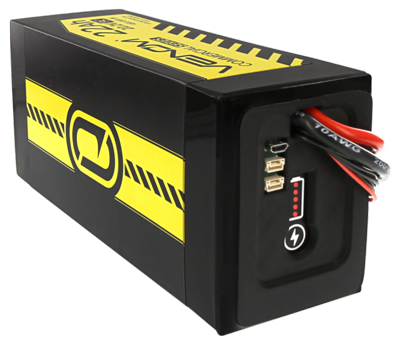 Their commercial line of batteries is controlled by a system that allows for reliability, accuracy and safety features that is not offered by any other battery. Charge monitoring along with internal cell monitoring and reporting allows for you to have optimal battery life and achieve the highest flight experiences. There are two different commercial series models, the BCMS Pro and the BCMS Ultra. These are very versatile as they allow you to change the charging power from 0.5A to 22AMP per bay. Safety features include over voltage, under voltage and over temperature protection, along with safety checks to verify attached batteries match selected profiles. 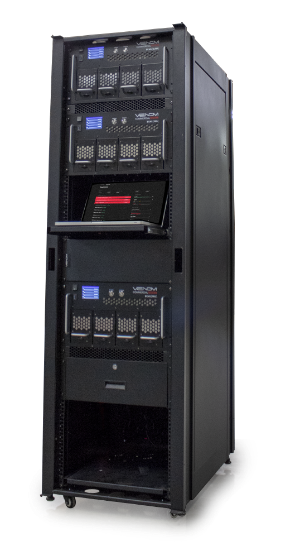 BCMS records voltage, current and temperature data during charger operations and also downloads discharge data from Venom Commercial Series smart batteries while the battery charges.